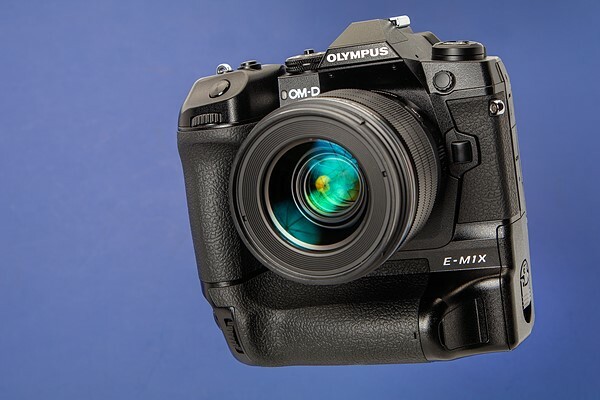 The Olympus OM-D E-M1X is a dual grip Micro Four Thirds mirrorless camera aimed at pro sports and action photographers. It’s designed to be rugged, durable, fast and capable, and has a price tag to match that ambition. The EM1X uses fast readout and fast processing both to provide high-level AF performance and a range of novel modes and features. It also promises new levels of performance in terms of weather resistance and image stabilization.